PopStar Magazine 2002. so cute. 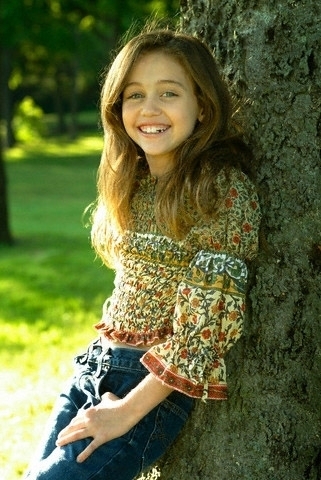 Wallpaper and background images in the Miley Cyrus club tagged: miley cyrus 2002 photoshoot. This Miley Cyrus photo might contain sundress.